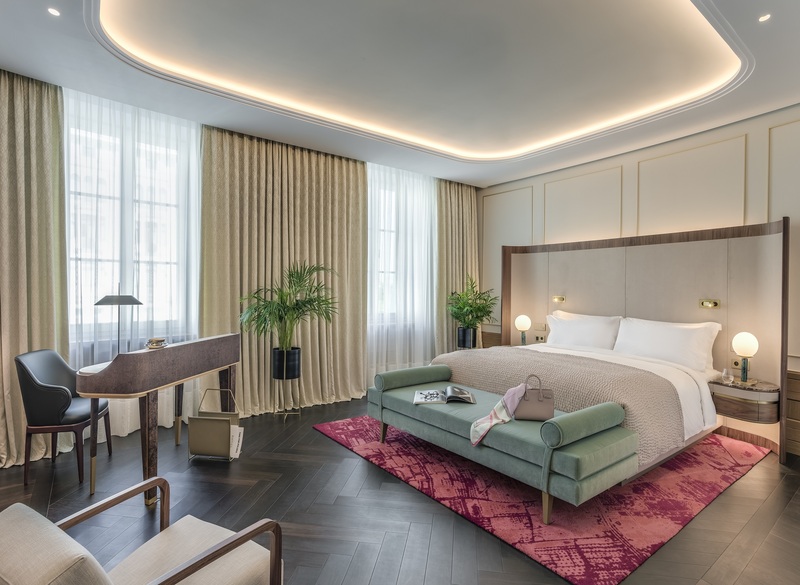 Warsaw, June 4th, 2018 – Amidst the heady fragrance of purple and white lilac and bouquets of blossoming pink peonies sold on every street corner of this sprawling capital during early summer, comes the highly anticipated opening of Raffles Europejski Warsaw on June 1st. Bringing over 160 years of history and heritage to the culturally rich Raffles Hotels & Resorts brand, this fully restored Polish icon joins Paris and Istanbul as the third European destination where the inimitable Raffles experience can be found. For more information, please visit www.raffles.com/warsaw.